This is priceless! 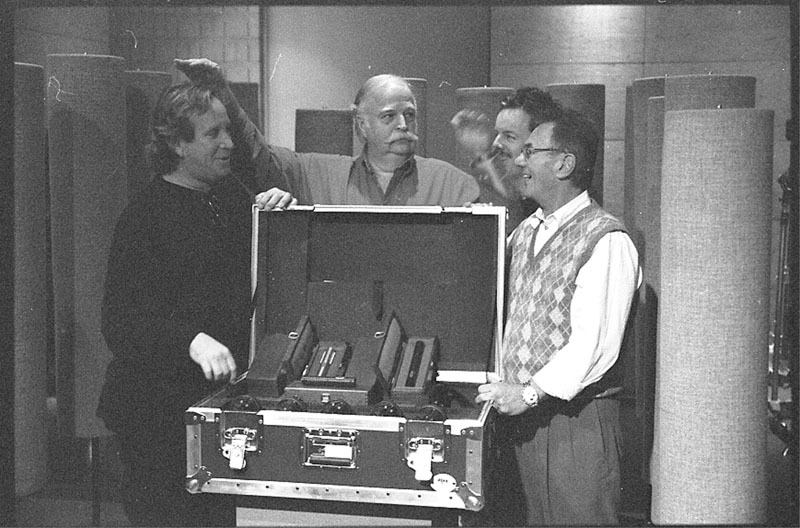 Bruce Swedien called to tell us that he had retired one of his road cases and replaced it with a new case dedicated solely to his Royer ribbons. 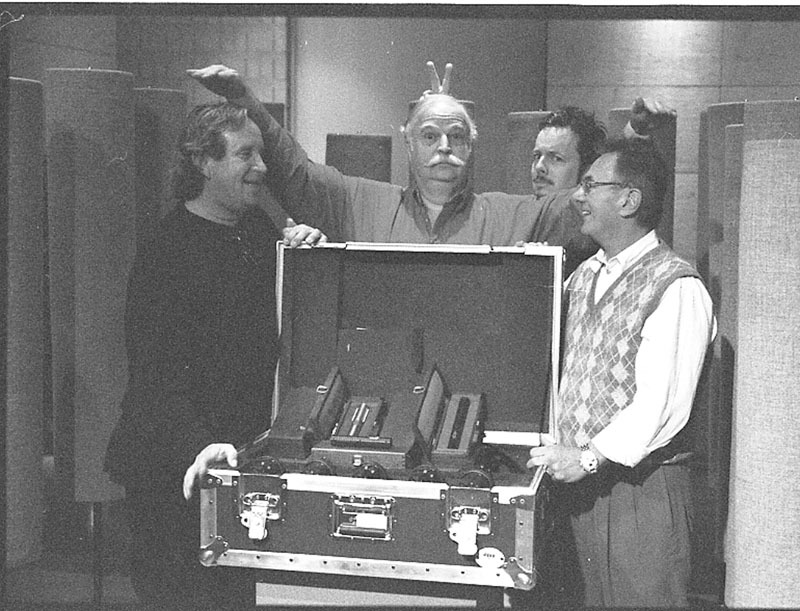 We asked if he’d let us shoot him with the case, and then asked Al Schmitt and Ed Cherney if they’d stop by for the shoot. What a great lineup!